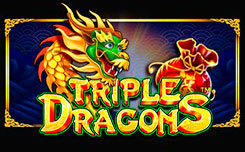 Pragmatic Play Company again refers to a fairy-tale theme in slot machines. A new model of the popular developer, released under the name Fairytale Fortune, will take you to the world of princesses, knights, dragons and unicorns. 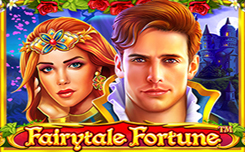 The Fairytale Fortune slot consists of five reels and has 15 lines to generate winnings. Among the presented characters, you’ll see card suits, a princess, a knight, a dragon, a unicorn, an old book and an hourglass. Scatter (diamond) appears in the first, third and fifth columns. Three characters begin Bonus Game, which is presented in four versions. The type of the game is determined with the help of a drum. Wheel of Fortune – Run the wheel of fortune to find out the payout. It is calculated at a general rate and multipliers from x5 to x50. 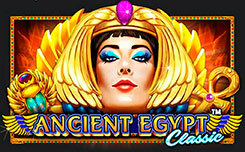 Raining Wilds Free Spins – Begins ten free spins with additional wilds. 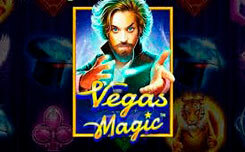 Super Wilds Free Spins – During the first ten free spins, up to fifteen Wilds are on the screen. In the last super-back, all Wild symbols dropped in the previous rounds appear in the columns simultaneously. 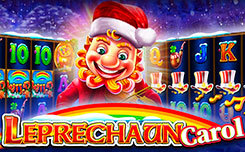 Progressive Free Spins – Start twenty free-spins, which involve images of red roses. Each flower gives one point. The more points, the wider the scope of the wilds. Wild symbols begin to drop out on different drums, helping to make combinations.